The property comprises a self-contained shop on the ground floor. Energy Performance Certificate Rating Band D - details available on request. The Shop is available on a short or long term basis, flexible terms to be agreed, plus VAT. Commencement date to be confirmed. The 2017 Valuation Office Agency List shows the property having a Rateable Value of £6,400. The multiplier for the 2018/19 year is 48.0p in the pound. The rates payable may be subject to transitional adjustment. With effect from 1st April 2019, general retail premises will benefit from a 33.3% discount on the Business Rates. See retail discount regulations for further guidance. A tenant may be eligible for 100% Small Business Rate Relief discount. Prospective tenants are advised to confirm their eligibility for reliefs and their rate liability with Herefordshire Council. 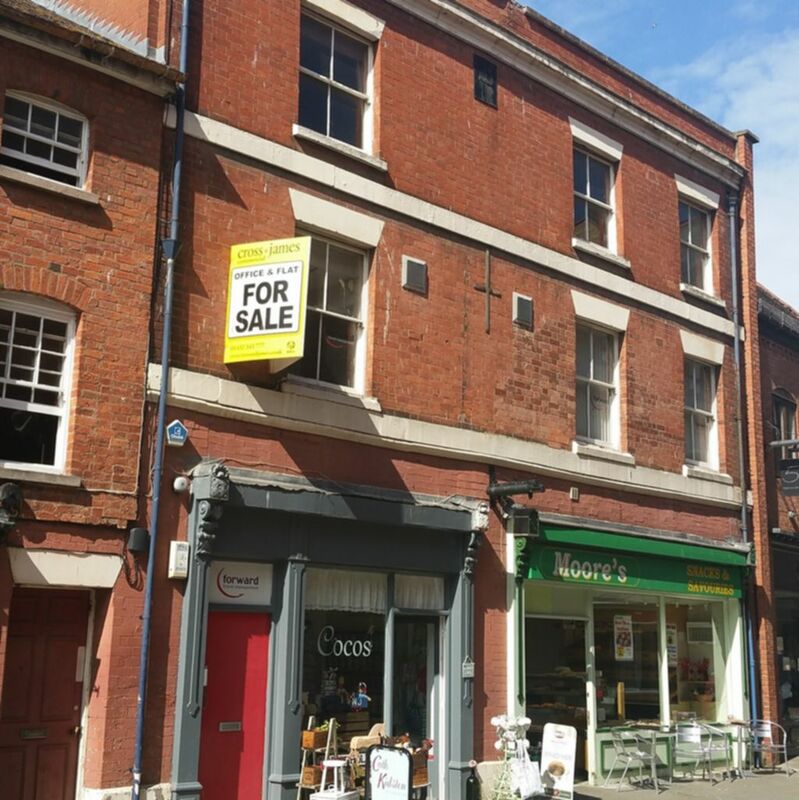 The property is within the Hereford Business Improvement District (www.herefordbid.co.uk) and is subject to a levy of 1.2% on the 2010 Rateable Value (£9,800) for the Shop. Herefordshire Council, Town Hall, St Owen Street, Hereford.